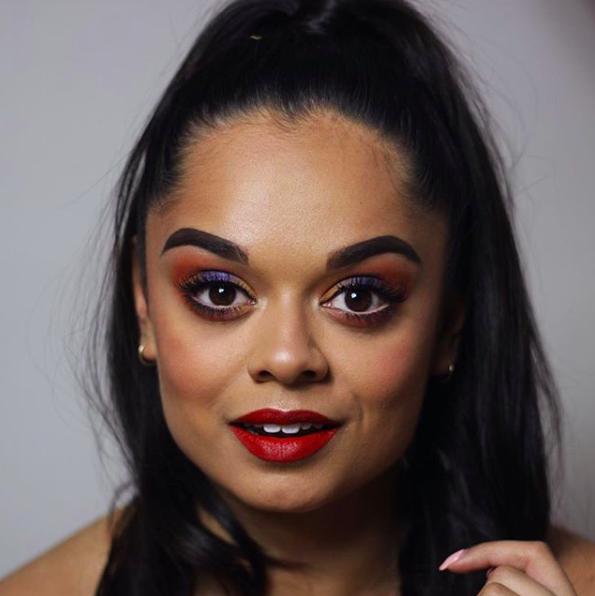 Wow, what a dramatic title - what this post is really about is my journey to not falling asleep on my commute to work (not quite such an exciting title though). As I like to mention, quite frequently, I am unable to stay awake on my morning commute to work - no amount of Netflix, reading of the Metro, or listening to the Jonas Brothers will keep me awake. I get a very decent amount of sleep every night, around 8 hours, so it has been a challenge to figure out what I can do to make myself feel more alive and awake. 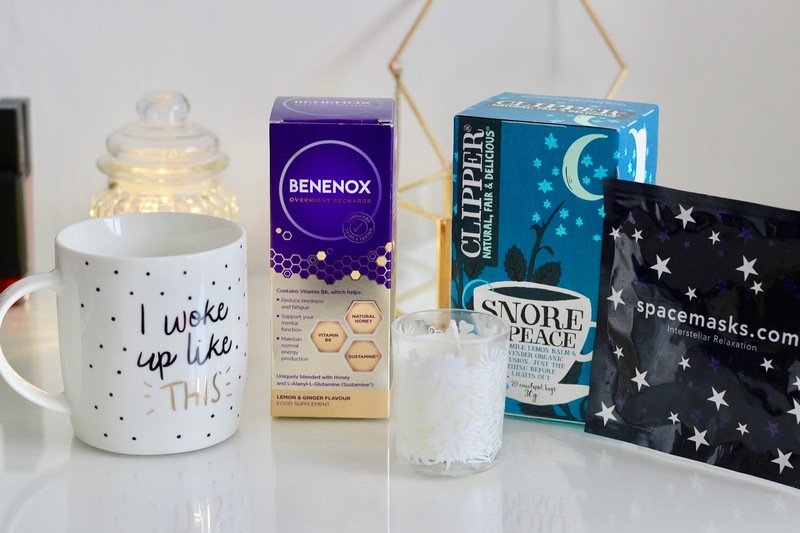 Thankfully (hearing all my prayers apparently...) the lovely team at Pegasus PR got in touch to offer me a box of sleep related goodies in conjunction with National Sleep Awareness Week - yes I know this was a few weeks ago now, but I had to give these products a go before raving about them to you guys. 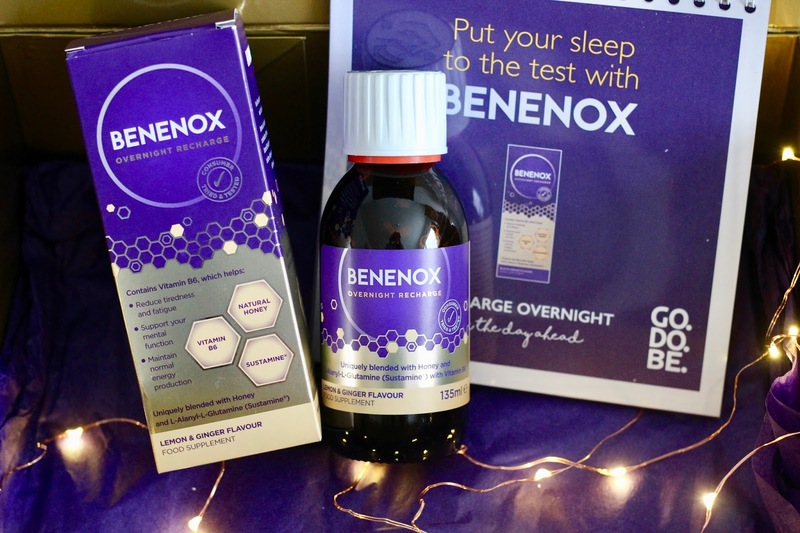 The main product that the box was promoting was the new Benenox Overnight Recharge, a combination of honey, Sustamine and Vitamin B6, which when taken before bed helps to support a good sleep, and supposedly makes you feel more awake in the morning. I was sceptical, I'll put it that way, but nonetheless super keen to try anything and everything that could possibly help with my annoying situation. 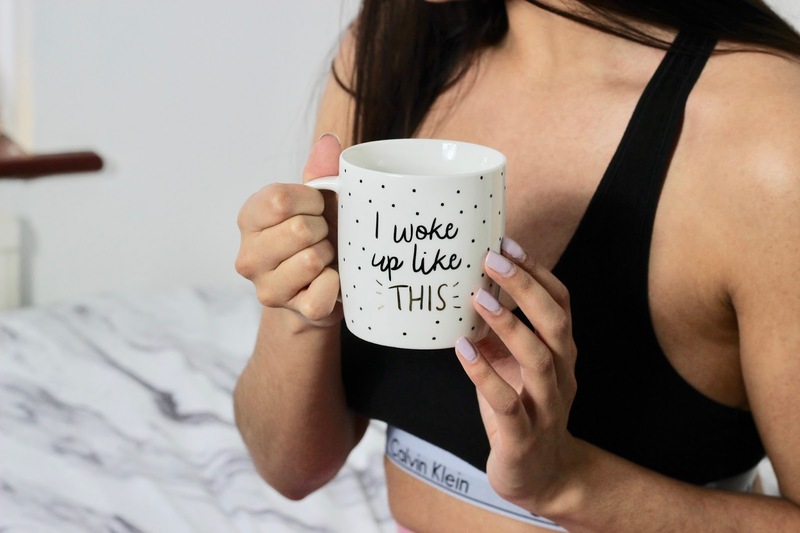 After taking Benenox for a week, I really noticed a change in the way I felt in the mornings. Some days I did still fall asleep on the train to work, but overall I felt much less fatigued, and felt like my quality of sleep had improved - I didn't wake up once in the night (possibly a negative as one of my favourite things is waking up at 5am and realising I still have an hour and a half left of sleep). I've also noticed the benefit of having a Clipper 'Snore and Peace' tea before bed, which also came in the gorgeous box gifted to me. I hate normal tea (I know....), and am generally super fussy with herbal teas but my oh my this tea is actually yummy. I'm awful at describing flavours but it's essentially Chamomile and Lavender, and it really does make me feel sleepy - how it works, I don't know. You get around 9 uses in one bottle of Benenox, and it retails at £9.99 - so not the cheapest thing to be buying, but I think for me it is helping me just that little bit. I do need to get into the basic routine of reading every night before bed rather than watching Netflix or scrolling through Instagram, I think this would definitely help also. If you have any other tips and tricks for feeling more alive in the mornings, please let me know!